Thinking of participating in Straiton Show horse section? We’ve had some requests for information about the horse and pony section at this year’s Straiton Show on the 14th June. 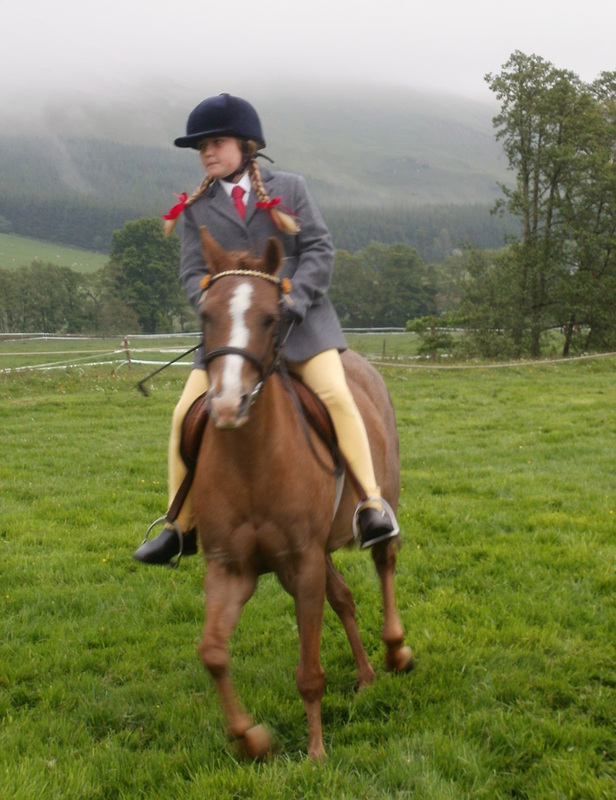 Click here to download a pdf of the horse and pony classes in Straiton Show. There are lots to choose from, in Show Ponies there are five classes, Working Hunter have two plus the winner goes through to the overall Horse Champion. Show Jumping has four classes including Wobbly Riders for young or nervous riders (tiny cross poles, on or off the lead rein), a Novice Mixed Height and Open Mixed Height plus The Bale Challenge. For a bit of fun there are Games – Junior (12 and under) and Seniors feature the Bending Race and Potato Race. No idea what these are, you’ll have to come along and find out!